Today starts another FUN challenge over at the Card Concept. Have you played along yet? Well if not, today should be the day! Those girls over there have such a fun blog going and the "concept" is really interesting....no pun intended. I love seeing all of there styles lined up and they really all are amazing card makers. Go check it out if you haven't already! I learned something from a Jennifer McGuire video on how to use a dauber to add color to stamps. SO fun. So of course, I had to try it out here on this gorgeous Avery Elle set called Thanks a Bunch. I won't tell you how many tries it took me to get this all straight. (Cough...Four) Then I finally got smart and used my Stamp-A-Ma-Jig. Duh. I added the front panel to the card after rounding the opposite corners with my corner chomper. 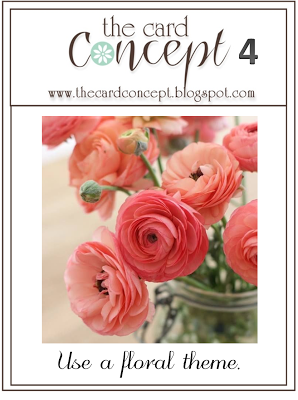 Stop over to the Card Concept blog to see all the other gorgeous creations! Thanks for stopping in and a huge thank you to the girls for having me as a Guest this month! Beautiful card, Laurie! Love the shading of the flowers. This is one of THE most beautiful cards I have seen in blogland in a looong time Laurie! Amazing card,Laurie! The colors are so beautiful!! 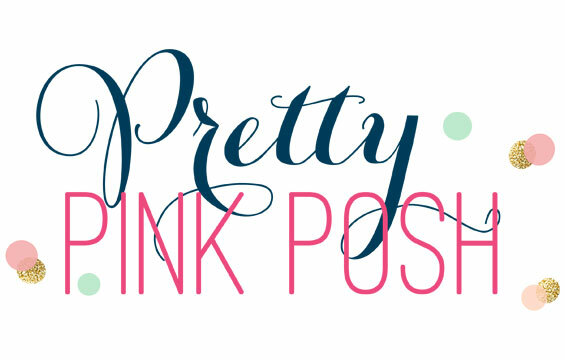 Love pink (or in this case coral) and green together! 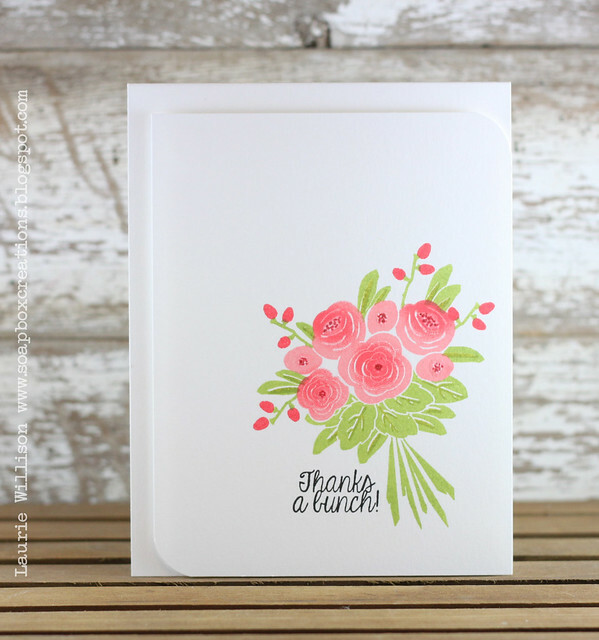 Gorgeous flower bouquet and yeah for the stamp-a-ma-jig ;) Love the off set rounded corners. I haven't seen the daubers technique before---will have to look for that video. The results are BEAUTIFUL!!! Love this creation, Laurie!!! I love your tone on tone flowers and beautiful design! Gorgeous card, Laurie! This is a sweet stamp set and you've used it beautifully Laurie!! Oh, this is gorgeous, Laurie! I love it! SO pretty just like U! Oh this is so beautiful. I absolutely love it. Absolutely beautiful Laurie! You are such an inspiration - thank you! Your talent is endless! Beautiful card, perfect stamping and colouring. Your flowers are so beautiful Laurie. 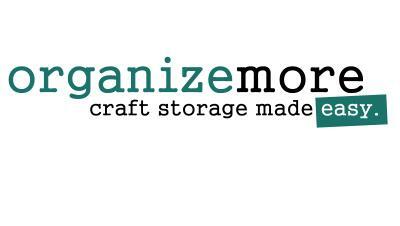 Love having you design with us this month. 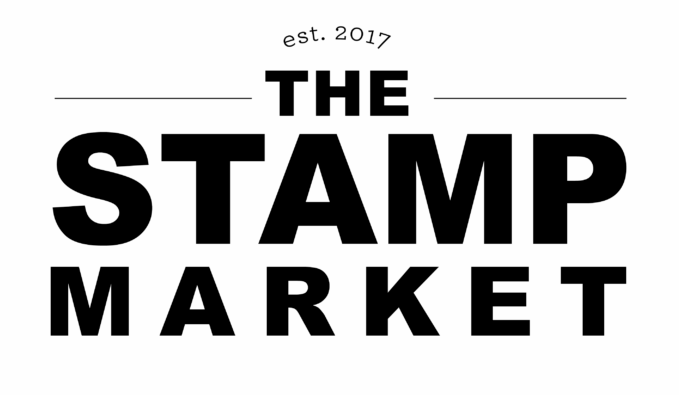 I almost bought this stamp set a couple of days ago after seeing your card on the Card Concept challenge blog. :) It's so beautiful in the coral pink colors. I would love to see how you used a sponge dauber to add color. Such a GORGEOUS, but yet simple card!! ♥ ♥ ♥ it!! !